BELLEVUE, Wash., Sept. 17, 2018 /PRNewswire/ — Nintex today is celebrating the worldwide success its partners and customers report with Nintex for Office 365. 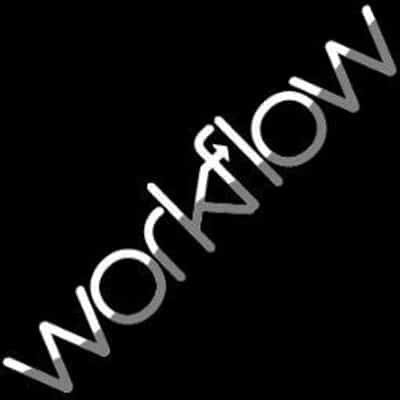 Public and private sector organizations have executed more than 105 million workflows since Nintex took its workflow automation platform to the cloud five years ago. Nintex Workflow and Nintex Forms for Office 365 make it fast and easy to automate simple to sophisticated business processes. Eliminating paper-based forms saves valuable time to help staff focus on more meaningful work. Based on Forrester Research’s “The Total Economic Impact of the Nintex Workflow Platform” Study, end users save an average of 60 minutes for complex processes automated with Nintex.